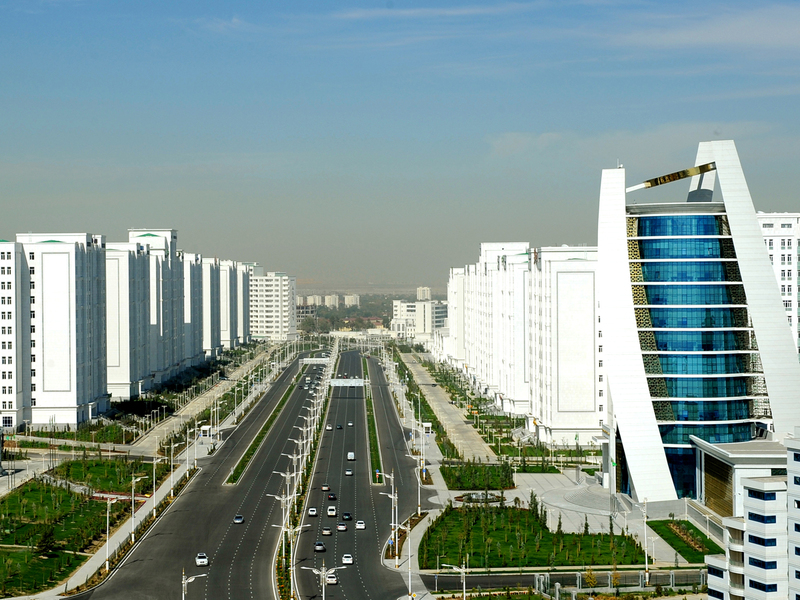 Ashgabat will host the 55th meeting of the General Assembly of the Asia-Pacific Broadcasting Union (ABU) Sept. 30-Oct. 5, the Neutral Turkmenistan newspaper reported Sept. 10. ABU was established in 1964, it consists of 279 TV and radio companies from 73 countries. The State Committee of Turkmenistan on Television, Radio Broadcasting and Cinematography was admitted to ABU in April 2012. It is expected that the holding of this forum will contribute to building up productive international partnership and sharing experience in the field of TV and radio broadcasting.